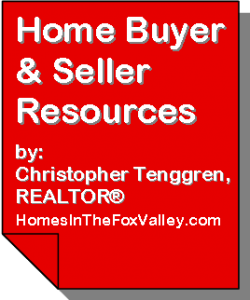 Welcome to Christopher’s “Home Buyer and Seller Resources” Video Series to Accompany his Resource Flyers. We are Proud to Present the… Volume 1, Issue 1, “Introduction” Video to the Series in this Blog Post! Whether you are a Home Buyer or Seller, we hope you will find the Contents Helpful and Informative! To Link to All of the Videos in this Series… Click Here! To check out Christopher’s Home Buyer & Seller Resources Flyers… Click Here! If you would like to Schedule a Pre-Listing or Pre-Purchase Consultation with Christopher… Click Here or Call 630-408-2750!